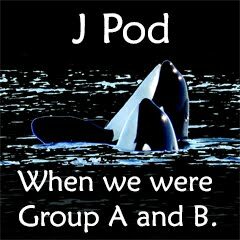 (In J Pod Land it's only May 3rd) ! 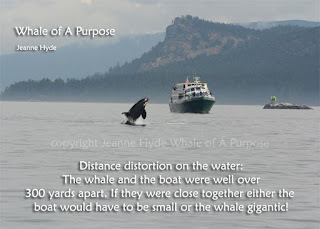 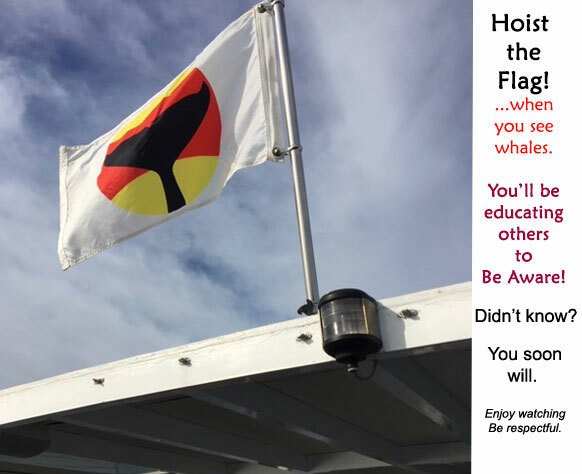 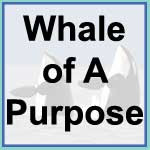 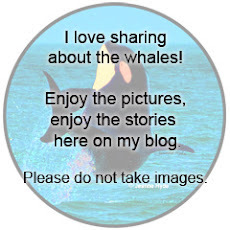 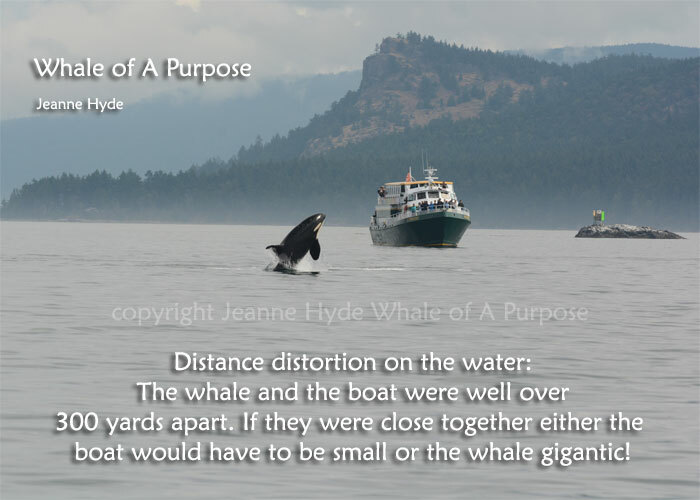 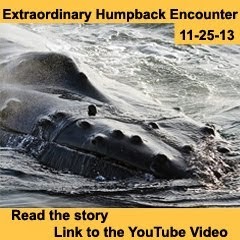 ...the whales that were farthest west in Rosario made a definite direction adjustment and crossed over Rosario, angling down...seeming to be in a hurry to get somewhere, but where? 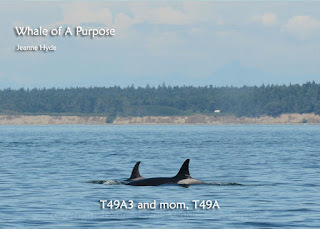 ...mom - T49A, however, has a new set of wounds - I call them that because the rake marks from someone's teeth caused all that 'mess'...! 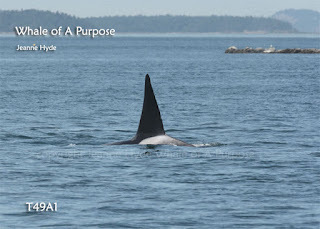 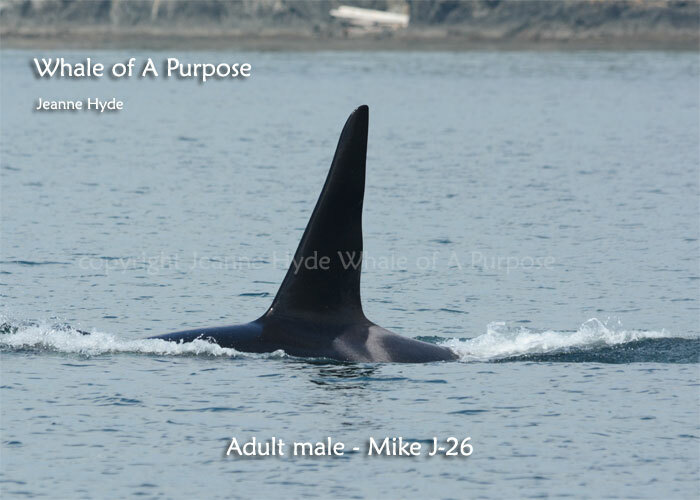 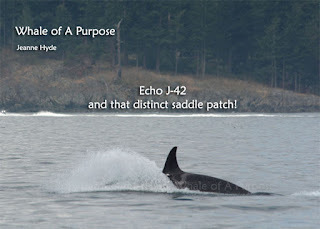 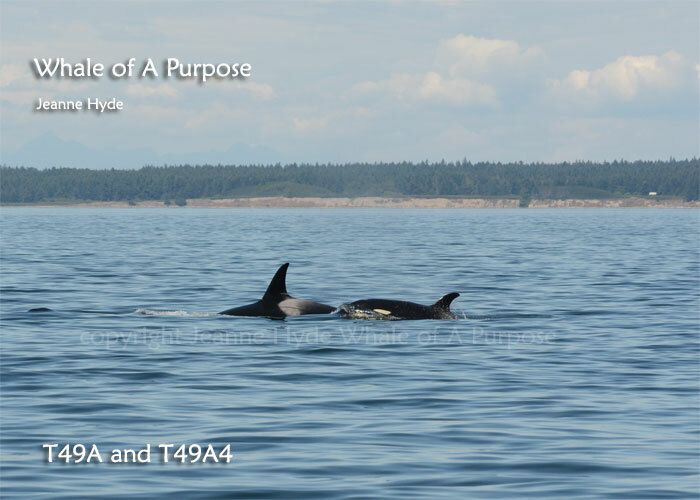 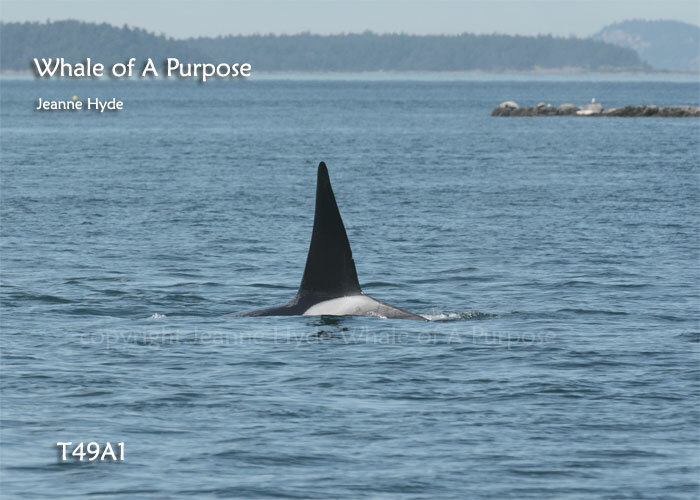 ...T49A1 is looking like an adult now, but he's only 15 years old, according to the DFO (Canada Dept. of Fisheries and Oceans ID charts)...so that dorsal fin of his has the potential of more growth! 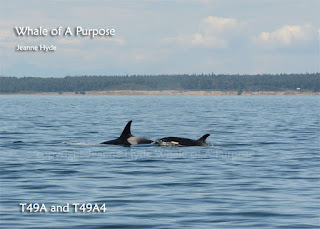 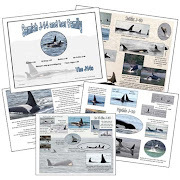 ...this family was photographed off the Oregon coast on June 22nd...they do get around!...they were last seen on this day heading north...who knows when they will show up again - they live in a very large range. 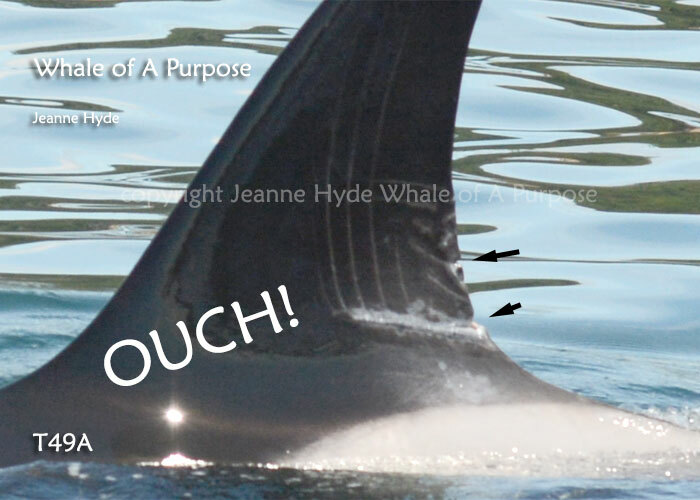 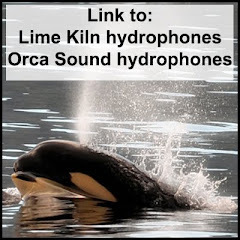 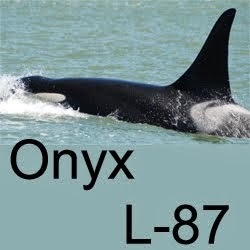 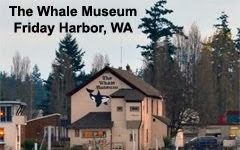 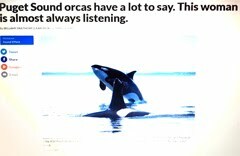 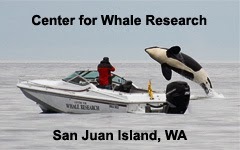 7-18-16 Orca Action on the West Side Again! 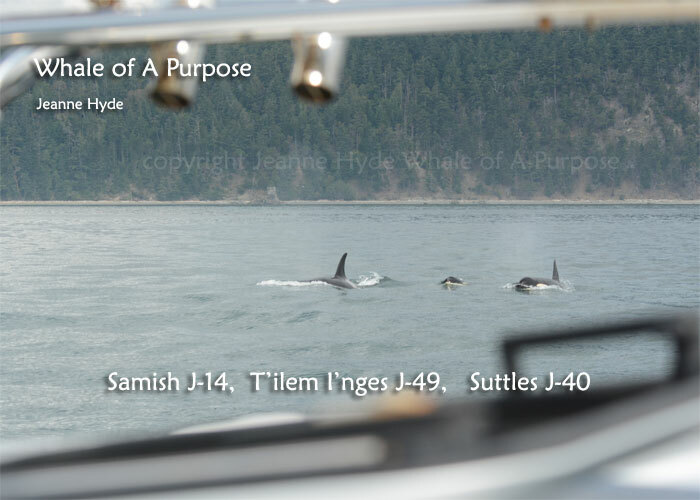 7-14-16 Lime Kiln Shoreline and the Orcas! 7-5-16 Have the Transients Just Moved In?